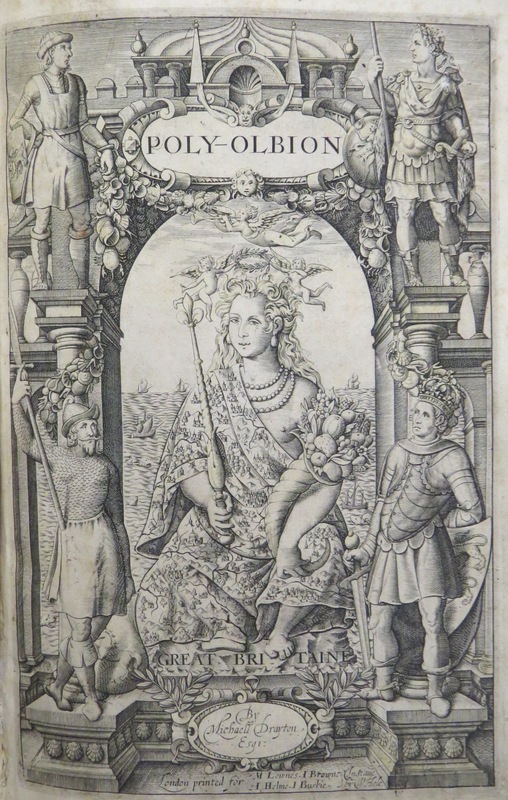 The Poly-Olbion is a vast poem by Michael Drayton (1563-1631) describing the topography, history and legends of England and Wales. 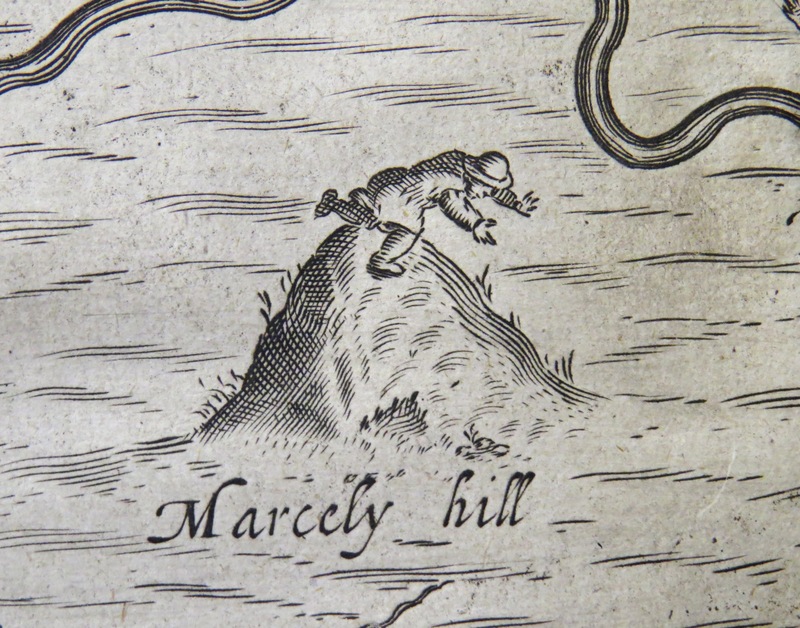 The text is accompanied by a series of wonderfully unique maps engraved by William Hole on which towns, rivers and other topographical features are all depicted anthropomorphically. Cities appear as maidens crowned with cathedrals, caves come complete with hermits and forests are shown as huntresses armed with bows. 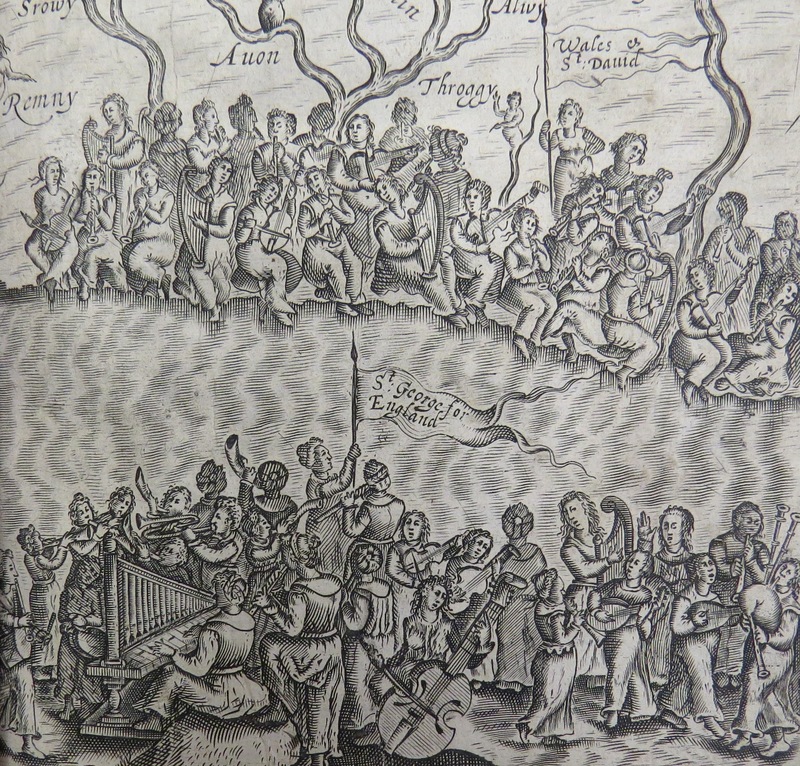 A bearded shepherd holding a staff sits on every hill and each river has its very own nymph! 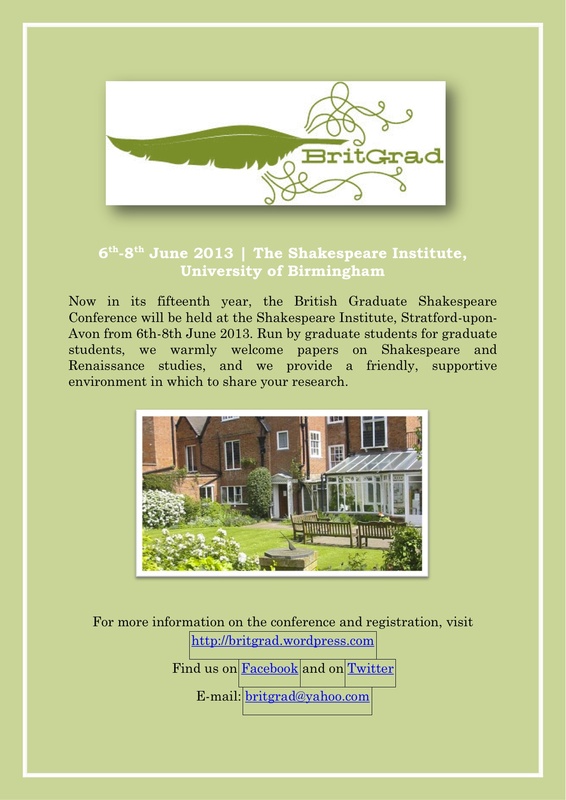 Friends, postgrads, countrymen…lend us your abstracts! We come to open BritGrad registration. So let it be with BritGrad. 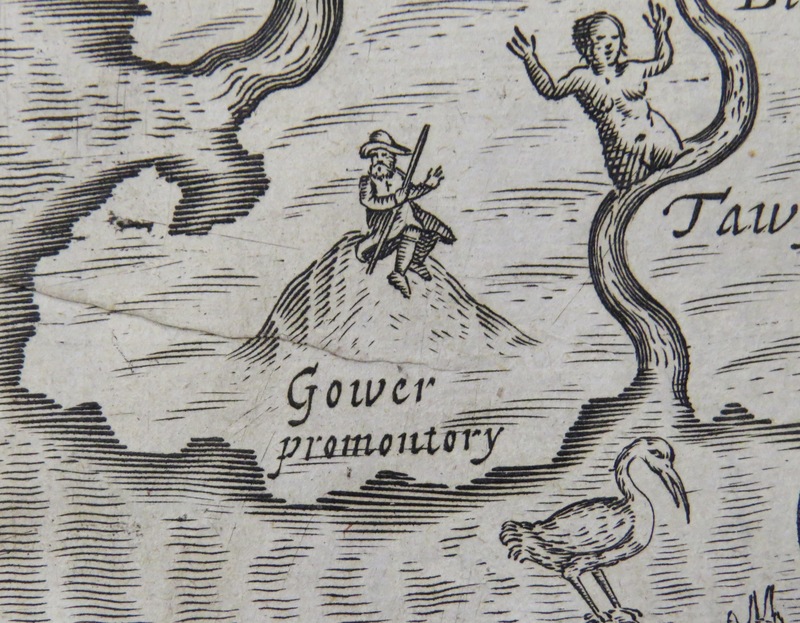 You are currently browsing the Cardiff Shakespeare blog archives for January, 2013.